I'm through the first dungeon in Majora's Mask and I'm really enjoying the game. I haven't played it since it originally launched on N64, so it's fun to dig in and discover things I had completely forgotten about. It's amazing how all the characters interact and have daily lives. I love the three day cycle of this game, it's such a perfect fit with how they've constructed the world. You can learn where characters will be at certain times on certain days. They are all interconnected with quests, objectives, and masks. To this day, there's still no other game like it. I think the multi-day cycle is a really cool thing that other games could take and run with. 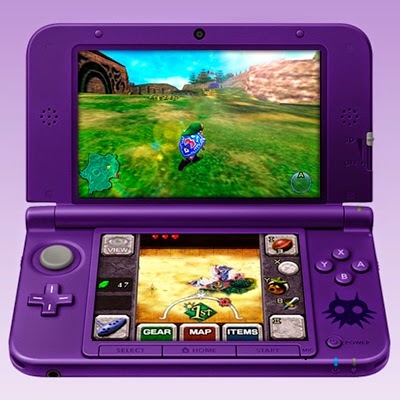 I would like to see it redone by modern game designers, but it seems like a concept that was left alone after Majora's Mask. At this point I'm mostly focusing on exploring the world. It's really fun just exploring and doing sidequests for masks even though I'm only through the first dungeon. I'll get back to the main questline soon but for now I'm having a good time taking in the world.